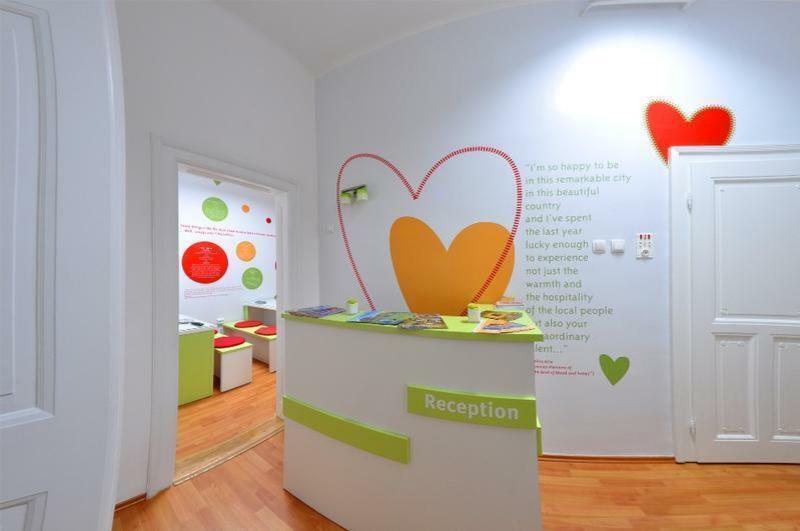 With 24 beds, 4 bathrooms, your own wardrobe locker, a large room for socializing with computer, TVs and free WI-FI throughout the hostel, kitchen with tea and coffee utensils, dining room, Hostel4me is a perfect place to nest during your visit to unforgettable Sarajevo. 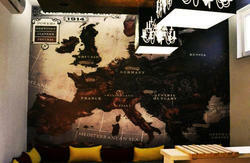 In addition to the historical setting of the Austro-Hungarian building, great 24/7 hour welcome and information service will ensure the best and most unique experience. Our friendly staff will direct you to the top sightseeing sites and give away local's hotspots, and at the same time take good care of your safety and security. Best of traditional cuisine is available in the nearby restaurants at affordable prices. Minutes away are Old Ottoman Square - Bascarsija, filled craft shops, tiny cafÃ©s, beautiful mosques, churches and synagogues or the famous museum dedicated to the beginning of World War One where the Austro-Hungarian heir to the throne Franz Ferdinand and his wife Sophie were assassinated. Please note that reservations for the night of the 31st December 2014 will be subject to a no-cancellation policy. You can easily reach Hostel For Me by taxi or public transportation. 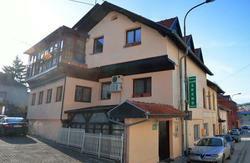 We are 10 km away from the Sarajevo International Airport and 4 km from the International Bus and Railway Station. If you are using public transportation take a tram heading to Bascarsija, exit at the last stop - Bascarsija. We are only a 100 meters from the famous Sebilj Fountain.